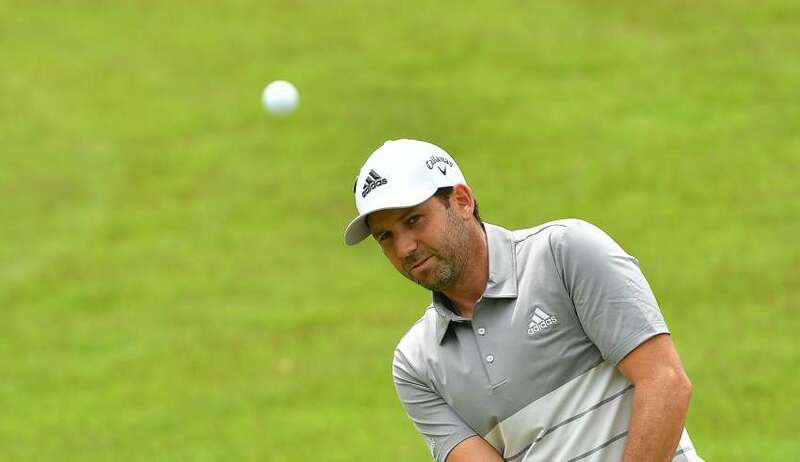 Defending champion Sergio Garcia will arrive at next January’s SMBC Singapore Open as a Ryder Cup history maker. 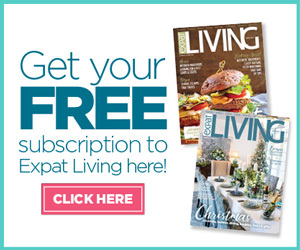 The Spanish maestro fully justified Europe captain Thomas Bjorn’s belief in his ability by picking up three points in the 17 1/2 – 10 1/2 victory over the United States at Le Golf National, Paris, to overtake England’s Nick Faldo as the all-time points scorer. 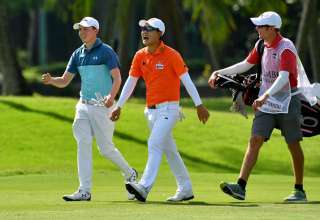 The wild card pick teamed up with Alex Noren to beat Phil Mickelson and Bryson DeChambeau in the opening day foursomes and he and Rory McIlory disposed of Tony Finau and Brooks Koepka in the fourballs on the second day. 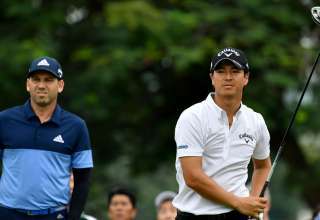 Those wins moved Garcia to within a half point of Faldo’s European record of 25 points and he overtook him by beating Rickie Fowler 2 & 1 in the singles. “It’s something that I never thought I would have the possibility of doing,” said Garcia. “Now that it’s happened I’m just so happy. 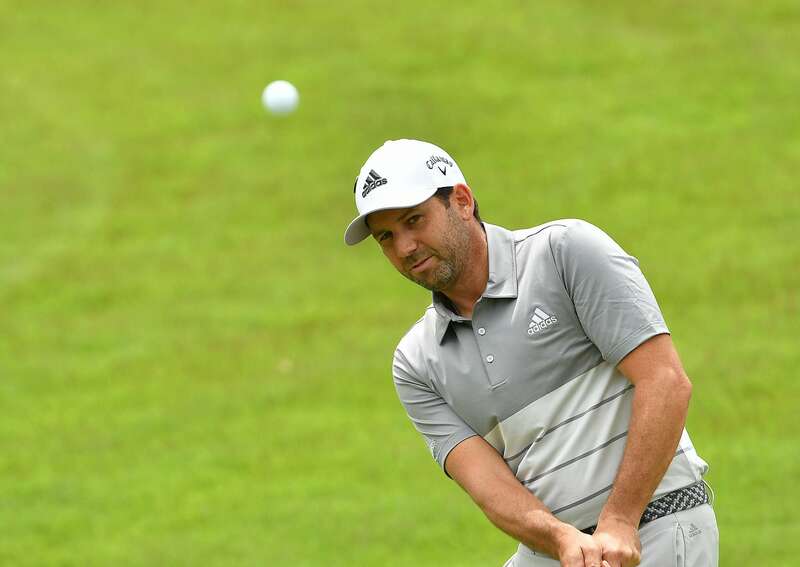 It was Garcia’s ninth appearance in the Ryder Cup and he has now enjoyed overall victory on six occasions. The 38 year old Garcia improved his career record at the Ryder Cup to 22 wins, 12 defeats and seven halves in his 41 matches. 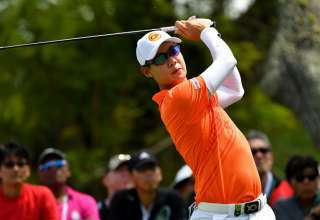 The Spanish superstar arrived at this year’s SMBC Singapore Open having won the US Masters in 2017 and lived up to his star billing by playing exquisite golf to win by five strokes. 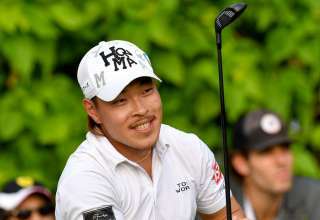 His final round 68 at Sentosa Golf Club in January spreadeagled a quality field.